Private placement life insurance plan designed in Luxemburg. The Insurance Wrapper is a life insurance policy similar to an investment portfolio made up of investment funds, securities, shares, bonds, listed and non-listed investments. It is held by a custodian, managed by a fund manager, owned by an insurance company, often with your independent financial advisors with the involvement of a bank or asset managers. The Insurance Wrapper is regarded as a tax planning instrument that allows clients to benefit from a favourable regulatory and fiscal environment in their country of residence. This type of life insurance contract offered in EU countries is one of the few means of holding financial assets that allow you to accumulate income tax-free (as long as the term to maturity conditions are met). 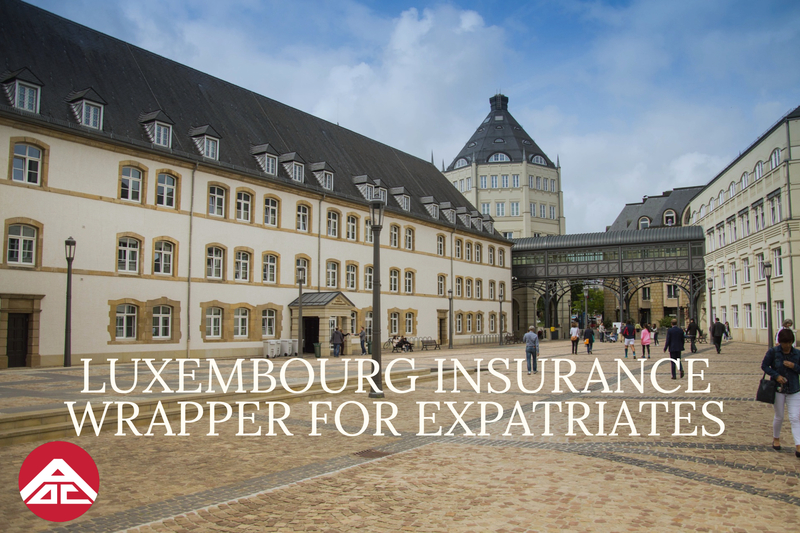 The main principle of the Luxembourg Insurance Wrapper is to protect your investments within a legal framework. + A life insurance contract can be issued in any major currency (Euro, USD, GBP, CHF, …) and can also comprise several sub-accounts in different currencies. + On account of the open architecture of the policies, the policyholder can access all their investment funds with an ISIN number (International Securities Identification Number). + There is access to guaranteed Euro funds (sometimes also USD funds). + Policy bonuses can be paid in cash or as a transfer of securities. The same accounts also for premium payments under certain conditions. + There is total freedom to nominate the beneficiaries of your choice, for the proportions you choose, in the case of first and second death. Be aware that some countries limit the freedom of choosing the beneficiaries. + Finally, for subscriptions higher than €2.5M it is possible to create dedicated funds. 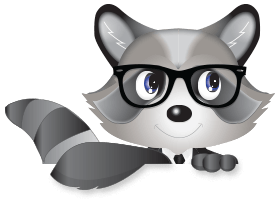 The dedicated funds can invest in all forms of investment vehicles, listed or non-listed, shares of SCIs (civil companies set up for property investments), holding companies, family holdings or family partnerships. + These vehicles profit from the double tax treaties that Luxembourg signed with other countries in order to avoid double taxation of the underlying assets. 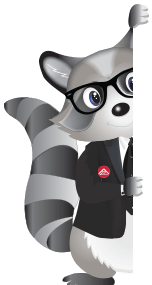 Therefore, due to the advantages of the Luxembourg Tax Treaty Network / Unique Legal Security on the assets / Variety of the underlying Assets, the Life Insurance Wrapper is often used as a legal vehicle to optimize personal taxation and to achieve the preservation of the wealth. For non-resident subscribers, Luxembourg is tax neutral. In most countries, the life insurance legal framework has numerous tax advantages for inheritance taxes, income and capital gains. However, life insurance legislation is not harmonized between countries (for example the tax treatments are different between France, Belgium, Germany, UK or Italy). The offshore bond offered by Luxembourg is a portable investment which is compliant in many jurisdictions.